We L.O.V.E. 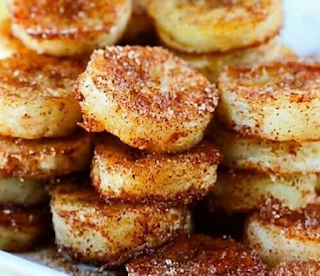 bananas in this house & these are delish! Breakfast, dessert or a snack!